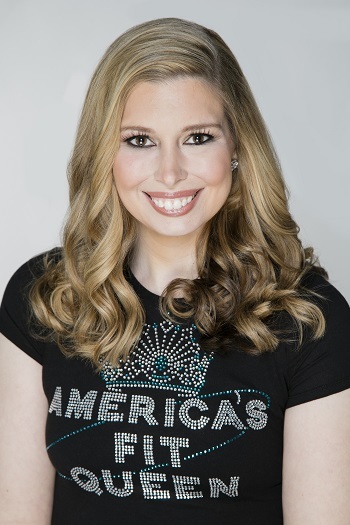 Cori Magnotta has over 20 years of experience in the worlds of pageantry and modeling. Watch us on News Channel 8 WTNH! 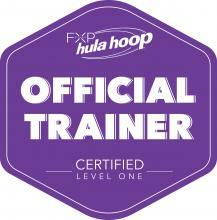 Find out what all the hoopla is about! 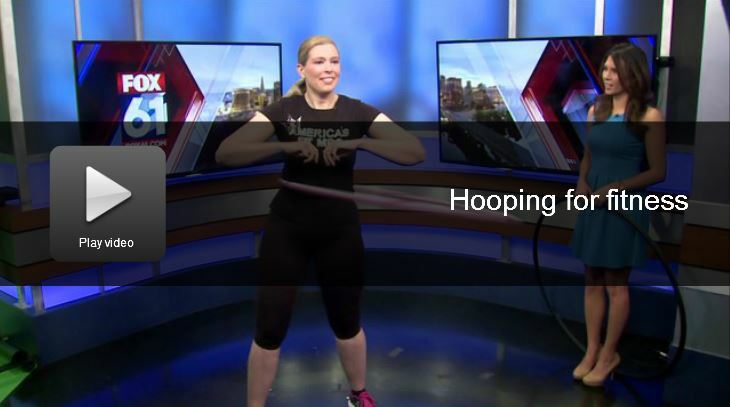 Hoop your way into fitness in 2018 with Certified FXP Instructor and America's Fit Mrs. Cori Magnotta! Watch us on CT Style!